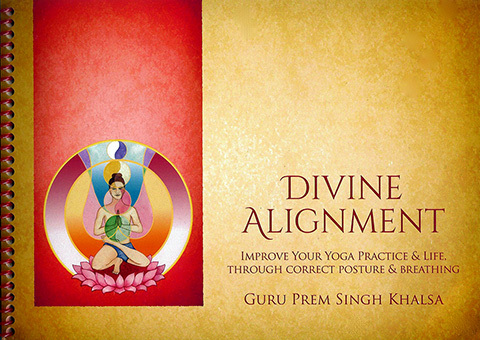 Guru Prem Singh's amazing book, Divine Alignment, will provide for every teacher and student of Kundalini Yoga a most detailed introduction to the basic skills needed to grow any posture, and the secrets behind attaining the strength for carrying yourself at all times in a state of grace and majesty. Step by step you are shown how to do the postures, apply the locks, and breath correctly in order to receive maximum benefit from the yogic exercises. You will learn how to properly align the spine and keep the heart open at all times so that the energy of the Kundalini awakens in your being. If you have had great experiences with KY already, just wait until you do the kriyas with the precisions so masterfully set out by Guru Prem Singh!